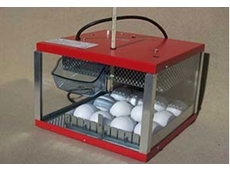 Intensive Farming Supplies Australia are the sole Australian and New Zealand suppliers for MAINO Incubators. 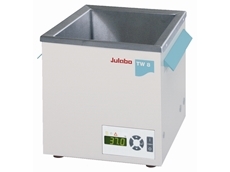 John Morris Scientific are pleased to introduce Julabo’s TW series water baths, with filling volumes up to 8,12, or 20L. Aquatanks, a part of the Multiquip group, offers quality tanks that are ideal for harsh Australian conditions. Aquatanks manufactures 16 standard size tanks to cater to the requirements of offices and homes. 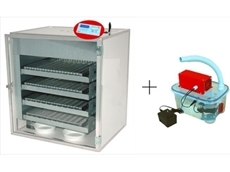 High performance Incubators for optimal humidity and conditions.